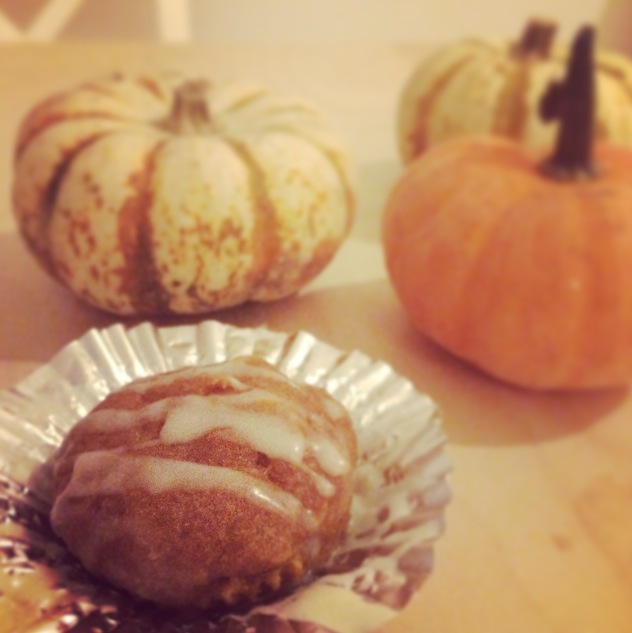 How could I possibly let Halloween slip by without sharing a pumpkin-inspired recipe?! Though it’s coming a little late, this fall-fantastic recipe is fitting for the season and sure to make your eyes and tummy equally happy. Quick note: make sure that if you are making this recipe gluten-free (like I did), that you use baking flour (you’ll see other options like GF all-purpose/multipurpose flour) and have xantham gum on hand! 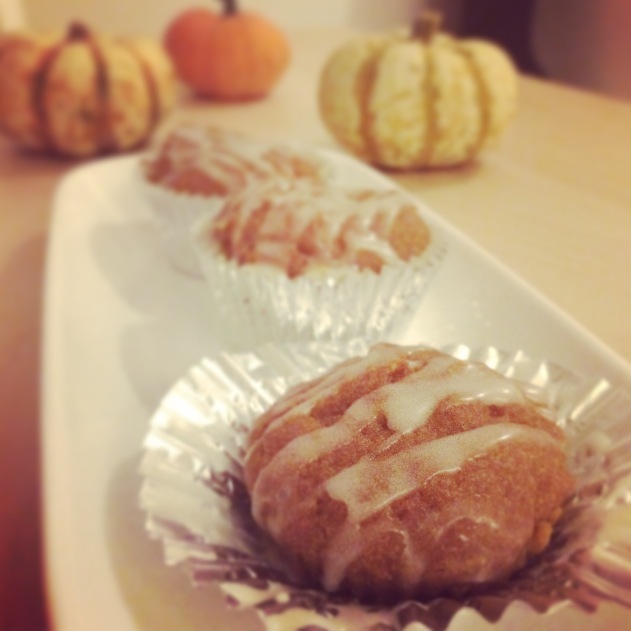 Now, without further adieu, my pumpkin muffin recipe with an optional sugar glaze. 1. Preheat the oven to 350°F. Line muffin tin with cupcake liners or grease cups. 2. In a large bowl, stir together the oil, sugar, eggs, pumpkin, molasses, pumpkin pie spice, and vanilla. 3. Add the baking mix, stirring to combine. 4. Mix in the nuts, if you’re using them. 5. Spoon the batter into the prepared tin. Allow the batter to rest for 10 minutes before baking. 6. Bake 22-25 minutes, let stand in tray for 5 minutes before removing. 7. Allow muffins to cool; Add optional drizzle. 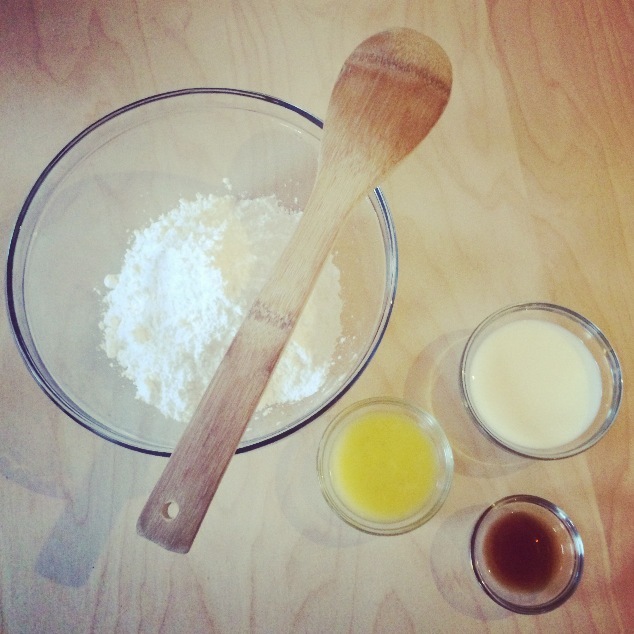 1) Mix all the above ingredients in a small-medium sized mixing bowl. Voila! You’re done! Perfect. I love the smell of pumpkin.